Absolute Home Services are organised project managers with a progressive strength in personnel management. Our sole focus is to provide Cantabrians with an impeccable service throughout the rebuild of Christchurch. We employ experienced and reliable contractors, who ensure that your home is repaired or rebuilt to the highest possible standard. Stress-free safety and comfort is the result of our service to you. To date, we have repaired over 50 homes and commercial building that have been damaged as a result of the Canterbury earthquakes. In support of our commitment to provide Cantabrians with an on-going building service of the highest possible standard, Absolute Home Services have united with Gray Builders. 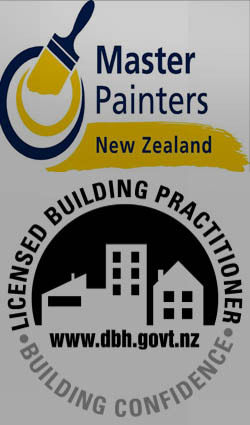 Gray Builders are a respected and well established Canterbury-owned building company, having completed hundreds of earthquake repairs and emergency works on Canterbury homes since November 2010.